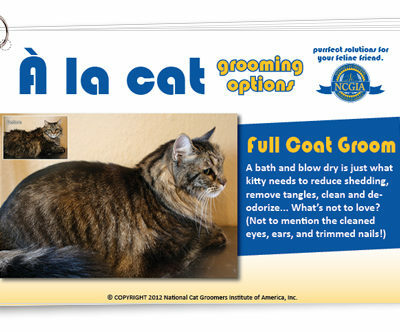 One Amazing Trick to Motivate Cat Clients Toward a 4-6 Week Grooming Schedule! 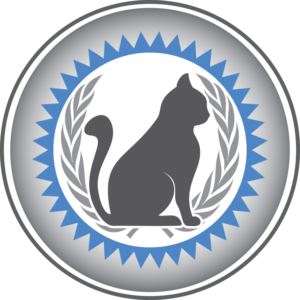 It took me awhile to figure out something very important in the management of my feline-exclusive cat grooming business: clients pay closer attention to their cat’s condition when it directly affects their budget. 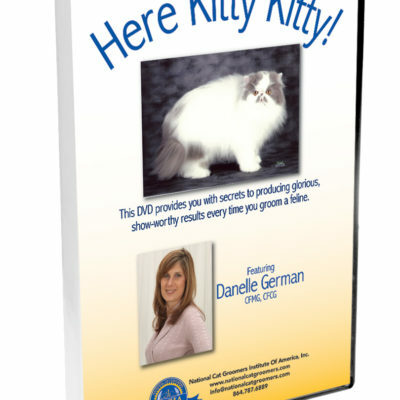 While I did not start out charging any kind of fee or surcharge for the poorly neglected felines that visited my cattery in those early days, it quickly became one of the best client training tools ever and ultimately ended up being the practice that kept me in business all these years later. 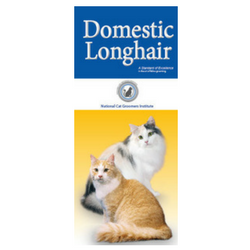 I am convinced that had I not implemented a fee structure to compensate for the additional work involved in pelted shave-downs, flea infestations, serious mat removal and other unsavory conditions I too often found cats in, I would have burned out on the whole cat grooming prospect within a very short period of time. It would have been a lot like spinning my wheels in the mud – frustrating, ineffective, and extremely tiresome. Read the rest of the article and find out how Danelle uses very simple fees and surcharges to get clients on a 4 to 6 week schedule and eliminate once-a-year shave down grooms! 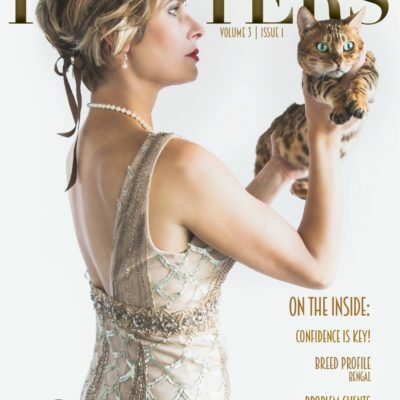 Click below for your free PDF! 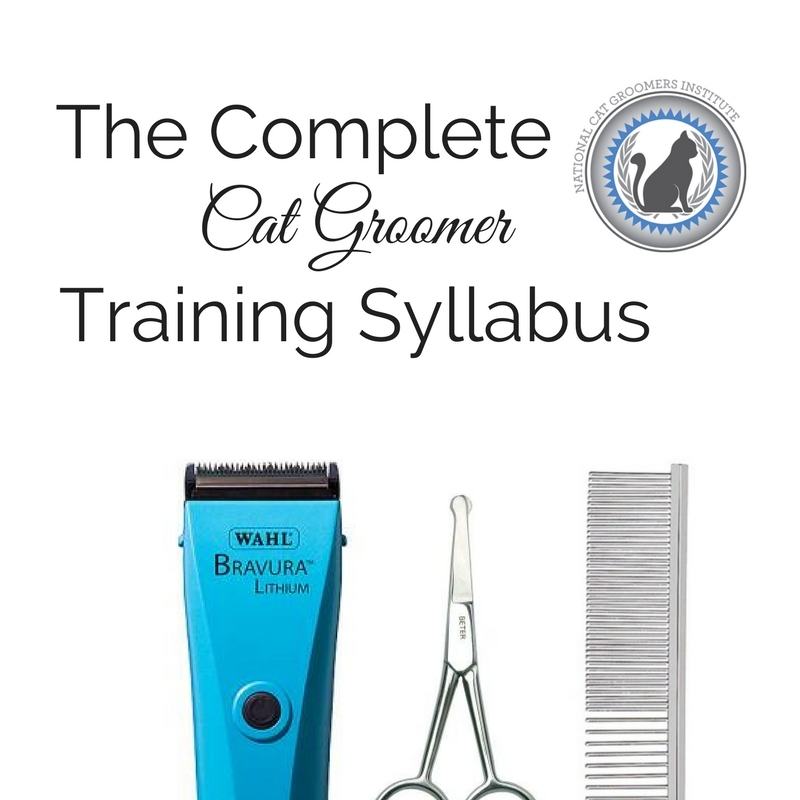 Are you struggling with converting cat clients to a 4 to 6 week grooming schedule?